Our beautiful, ecologically grown cut flowers are coming on a pace! We have been growing flower for cutting for a few years now, but we have expanded the range and quantity that we grow this year, and we are also working on extending the season. 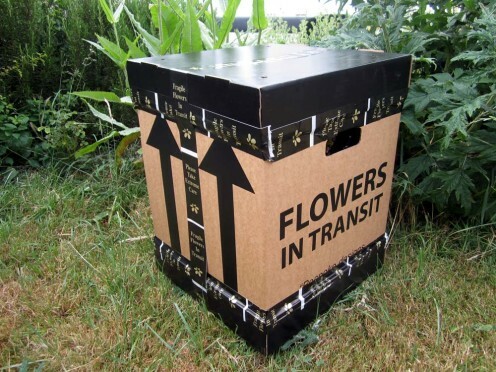 Most cheap flowers in the supermarkets, and florists, are grown with lots of chemicals, imported and may even involve very poor employment condition where they are grown. Which isn’t very nice to think about when you are buying something beautiful for a loved one. Our flower are grown with no artificial chemicals at all, are all grown on our little farm in Suffolk, and any revenue from their sale goes to running our ecological, not for profit social enterprise community farm. Added to that, they are very beautiful! 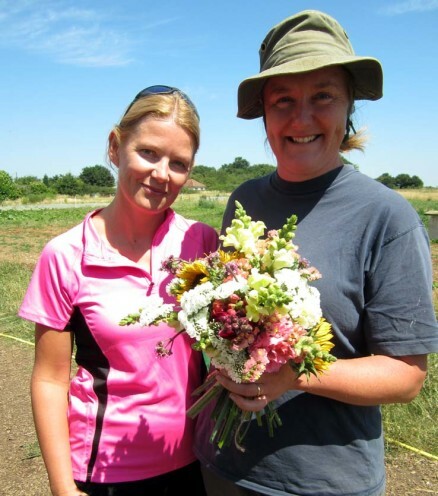 We are planning to offer our bouquets by Special Delivery post very soon – in the meantime here is farm grower Joanne perfecting her bouquet making skills with farm member Clare who, as it turns out, has studied floristry! 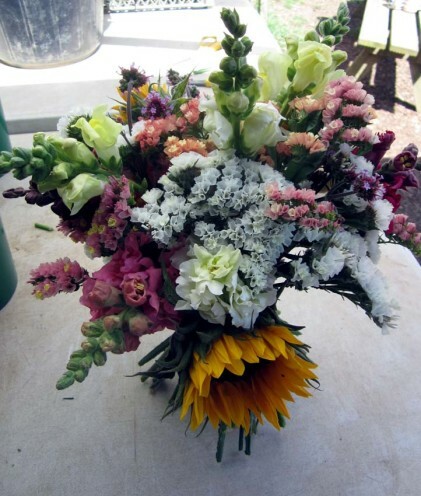 This entry was posted in flowers, general news, low carbon and tagged bouquet, floristry. Bookmark the permalink.